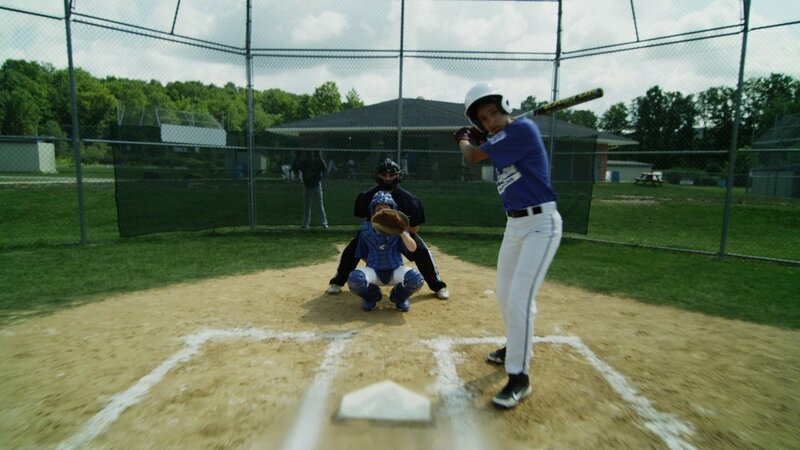 Little League®: A History is a one-hour WVIA Original Documentary Film, narrated by legendary baseball broadcaster, Vin Scully that re-introduces America to one of its own iconic institutions. The production chronicles and celebrates Little League’s 75-year contribution to American culture and to the quality of life for millions more around the world today. From a lilac bush to a promise kept, from the banks of the Susquehanna River to the Great Barrier Reef, from racial, gender and political conflicts to courage, character and loyalty, Little League® remains for many a bridge to both the past and the future, over which travels their dreams. More than 2 million boys and girls play Little League Baseball and Softball. Hundreds of thousands of volunteers manage, coach, or in some way support the organization. Local leagues can be found in every state and in more than 80 countries worldwide. The world's largest organized youth sports program grew from a lilac bush, tripped over in the summer of 1938 by Carl Stotz, a young-at-heart uncle playing catch with his nephews in his hometown of Williamsport, Pennsylvania. He promised them he'd find a field they could play on that was free from obstacles, and that they'd have uniforms and proper equipment. Then he set out to make good on his promise, and in doing so he made history. Throughout the film, narrated by legendary baseball broadcaster Vin Scully, former Little League players and others impart a human touch to the historical highlights. Interviewees include: President George W. Bush, the only President to have played Little League, NASA Space Shuttle Commander Story Musgrave, James Gehron, nephew of Little League founder Carl Stotz and the little boy for whom Stotz invented Little League in 1939, Karen Stotz Myers and Monya Stotz Adkins, Carl Stotz's daughters, former Los Angeles Dodger Owner Peter O'Malley, current Cincinnati Reds star Todd Frazier, Allan "Bud" Selig, Major League Baseball Commissioner, Carolyn King, whose 1973 lawsuit against Little League contributed to the league's landmark policy reversal of prohibiting girls from playing Little League Baseball, Kathryn "Tubby" Johnston Massar (the first girl to ever play Little League) and three surviving members of the original Little League team formed in Williamsport, Pennsylvania in 1939. "For 75 years and counting Little League has brought families, neighbors, and whole communities together to cheer on and support their teams," said WVIA Public Media President, CEO and Executive Producer Tom Currá. 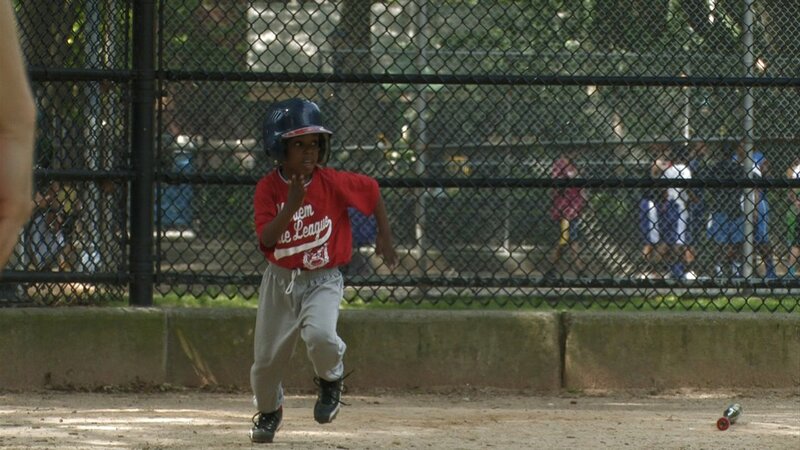 "Now through the efforts of our Emmy® award winning team, 'Little League: A History' goes deep past the fences of your neighborhood ballpark into the American institution that is Little League."